We "speak for those who cannot speak for themselves" and with the support of our members, employees and volunteers, we hope to do so for many years to come. 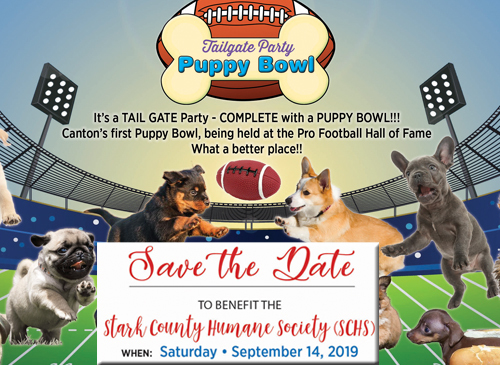 The Stark County Humane Society is a private, charitable organization. We are not a county agency and we do not receive funding from the United Way. Our continued existence and success depends upon the support of the community through membership fees, gifts, and contributions. Our shelter is open to the public every day except holidays. During 2017 approximately 27,421 individuals visited the shelter. Our educational and pet therapy programs continue to thrive throughout our community. Our service for the sick and injured stray dogs and cats remains available 24 hours a day and 365 days a year. One of our top priorities remains our investigation of cruelty to animals in our county. Any help with these items, would be greatly appreciated!